Since 1998, from import to domestic, KKI CIA607 precision colorimeter is an iconic milestone in color test industry. 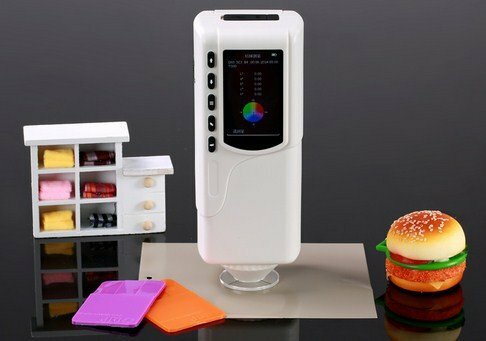 CIA607 precision colorimeter features with 8/d structure that is very precise. 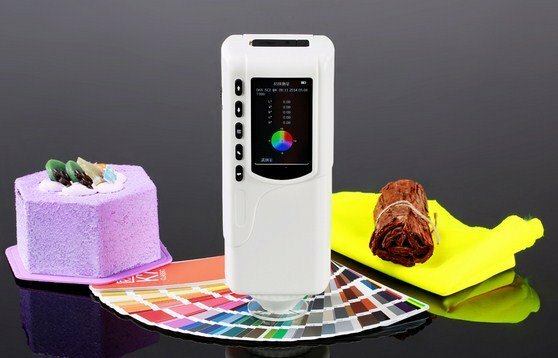 This cheap colorimeter is spoken highly of by many customers, and the small size 4mm measurement aperture makes it popular used in many applications, such as fabrics, paper, plastic parts, building materials.